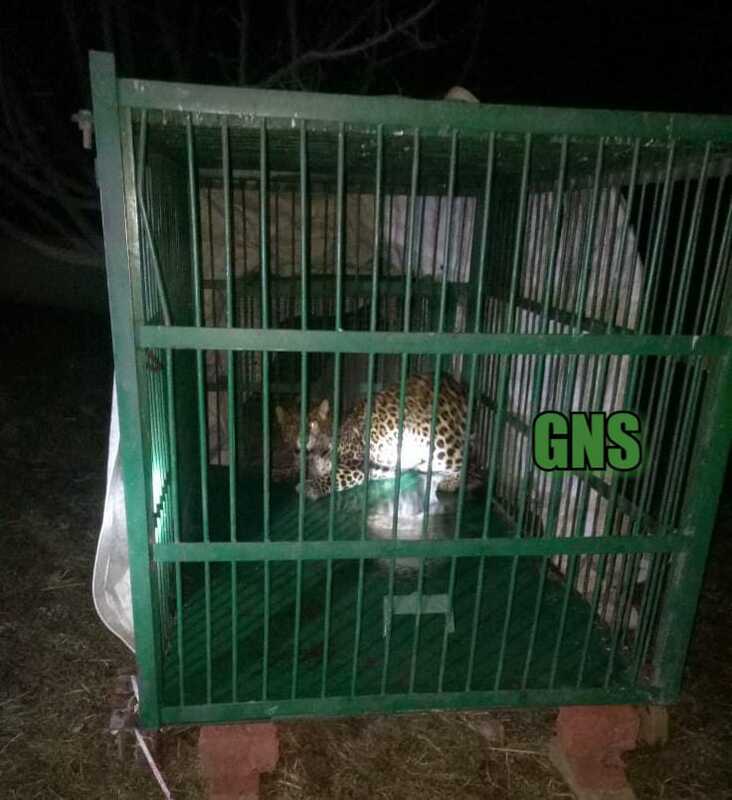 Srinagar, March 7 : A leopard was captured by wildlife authorities in Pulwama district on Thursday night. A team of wildlife department captured the big cat late this night at around 10:00 pm at Sonsamil village in the southern district. The department had been trying to capture the female leopard for last three days. Last week, a small cub was also captured in the same village. The animals according to locals had injured several persons and mauled many domestic animals. “We had received several complaints from the local residents about the presence of the leopard. The animal was on the prowl in Sonsamil village and its adjoining areas since the last couple of months, “Irshad Ahmad, a wildlife official told GNS.